This recipe is one I've used a good few times before from Nouvelle Daily, but have given a good few twists of my own. The original recipe called for Bramley apples but I love Red Delicious at this time of year. 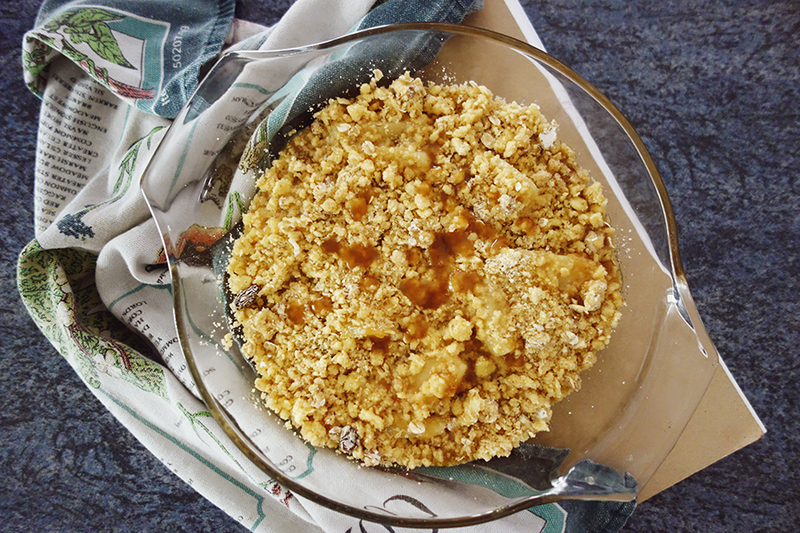 Also, the Nouvelle Daily version called for sea salt to produce more of a salted caramel effect, but I went the other way and added cinnamon sugar into my crumble mixture instead. I also like my crumbles to be a bit oaty and so added in some Alpen too. There are a few stages to making this pud, all pretty easy. 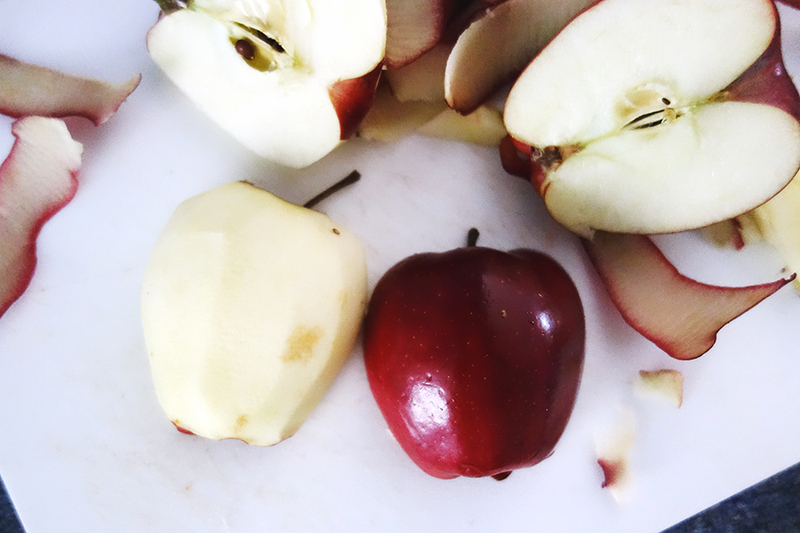 The first step is to peel, core, and chop your apples into manageable chunks (I went for sort of 1/8ths). You'll then want to steam them for five or six minutes so that they are soft but still retain their shape. 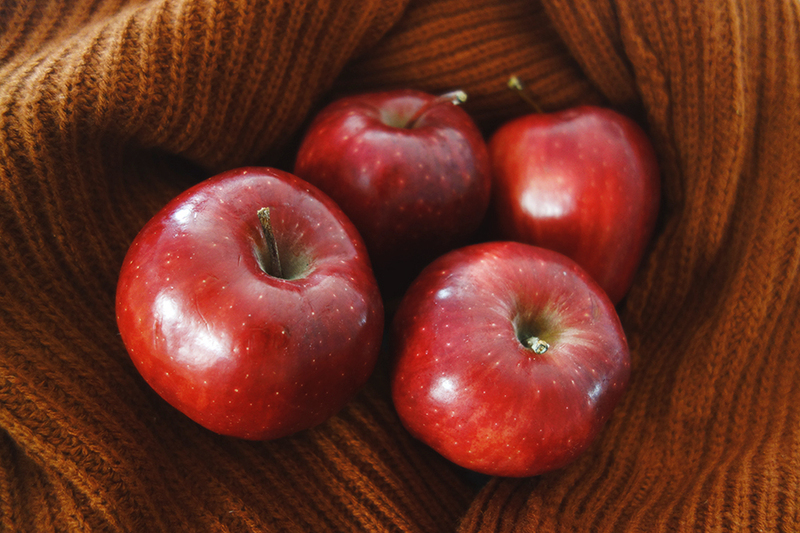 If you prefer mushy apples you can substitute the Red Delicious for cooking apples, which will reduce down to a more soft texture. 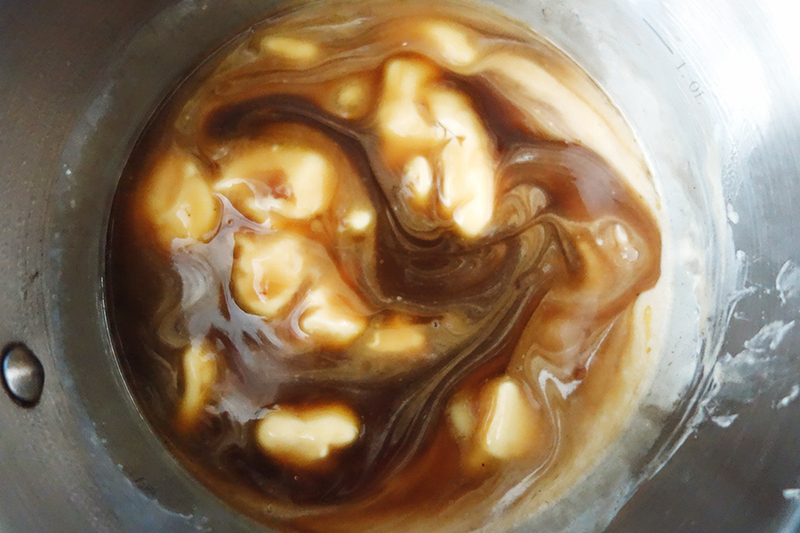 Stage two is to make your caramel sauce, which gets dribbled throughout your crumble. 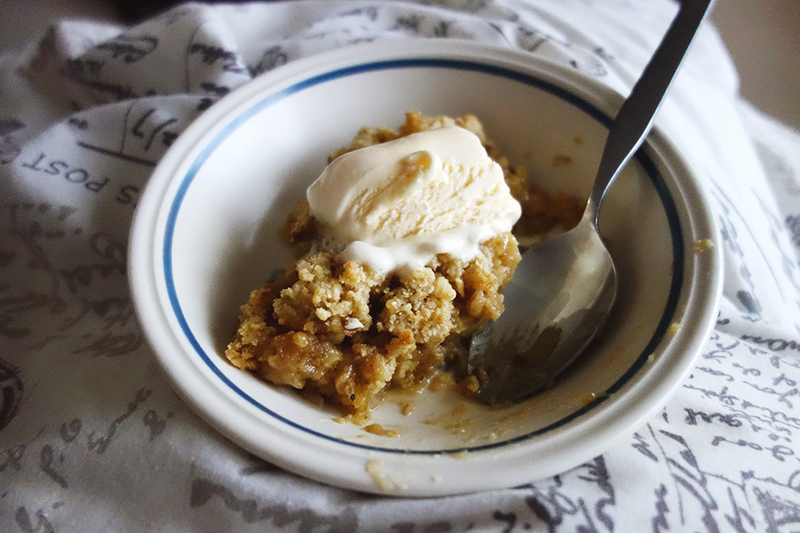 To make this, pop your brown sugar, cream and butter in a small saucepan over a low heat. Let the ingredients combine, stirring constantly. When the mixture begins to boil, take off the heat. 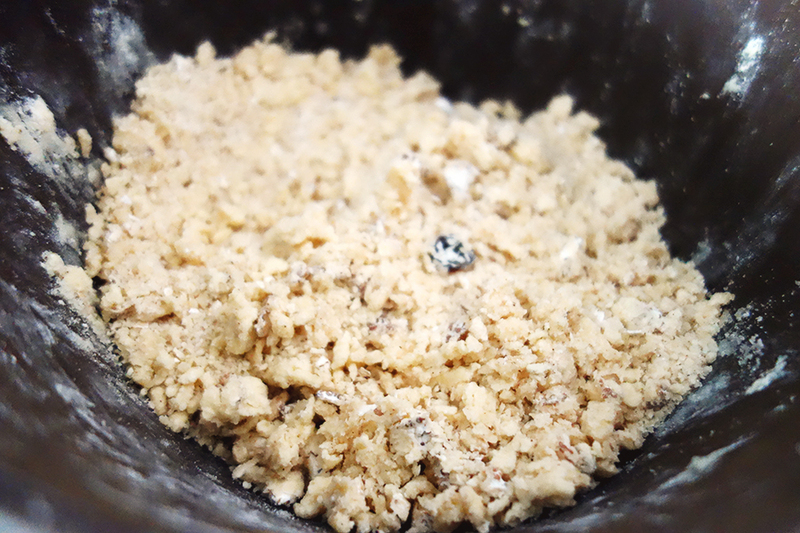 The third stage is to make the classic crumble mixture. To do this, you will need to combine the flour and butter in a bowl and rub with your fingers until a rough breadcrumb texture forms. After this, add in your cinnamon sugar and Alpen and mix until combined. 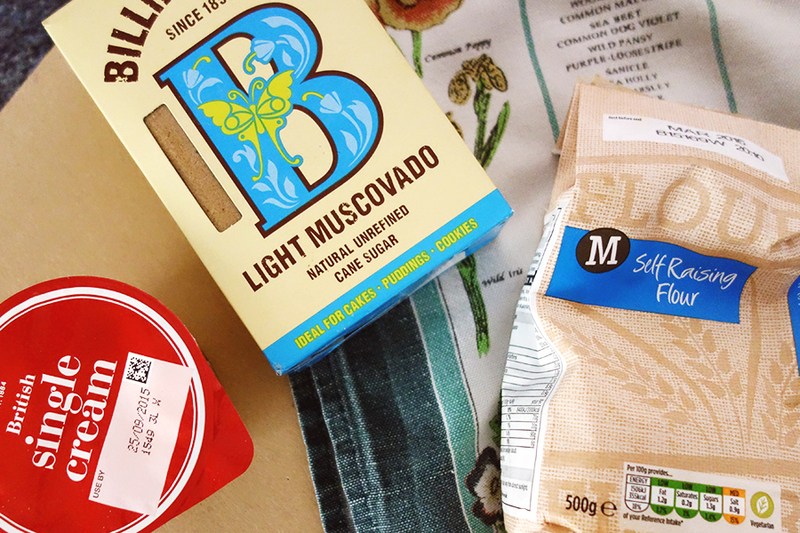 The final part of making the crumble is just to layer the ingredients in an oven friendly dish. You'll first want to put down a small layer of apple pieces, then drizzle over some sauce, crumble over the flour-oat topping and then repeat until you run out, finishing with a layer of crumble and a small drizzle of sauce. Place this into an 180 degree oven for 25-30 minutes and then dig in! Vanilla ice cream or custard are almost mandatory. Don't make me tell you twice! Those are Snow White quality apples!